Madeira, known as the "Pearl of the Atlantic", is another great destination for a late summer or early autumn break, thanks to its balmy subtropical climate. The average temperature rarely falls below the mid 20s and there's at least nine hours of sunshine every day. 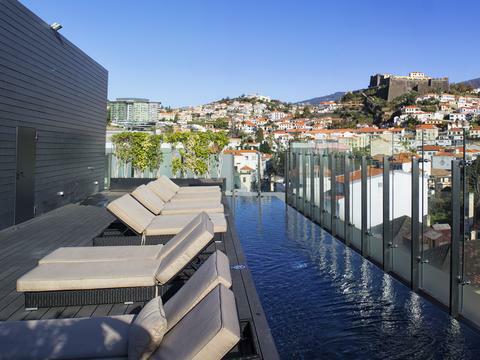 Our mini-break offer includes a stay at The Vine, a modern boutique hotel in the heart of Funchal, Madeira's capital. 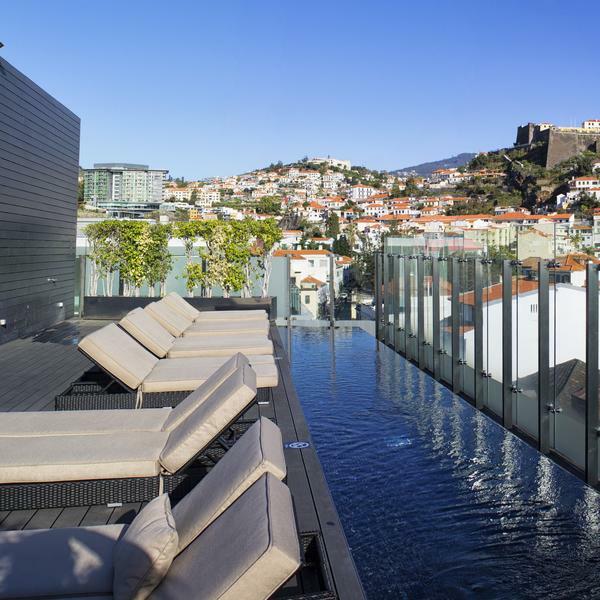 With a fabulous rooftop pool, which has 360-degree views over the bay and port, it takes its name - and overall theme - from the island's famous fortified wine. 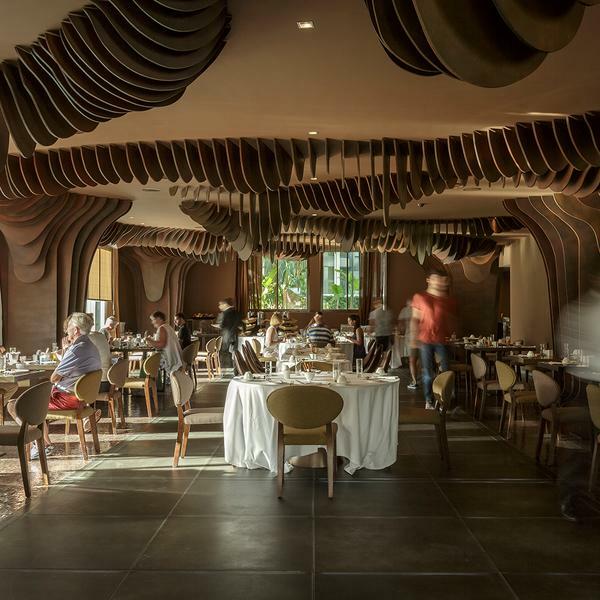 Local designer Nini Andrade Silva has created the hotel's stunning interiors, which mix volcanic rock with rich purple fabrics and furniture designed to resemble twisted vines. Plus each of the four floors of the hotel represents a different season in the life cycle of the grape. 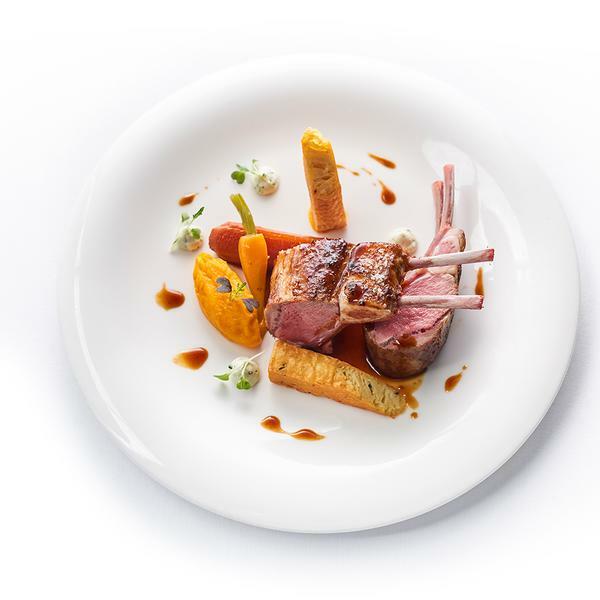 Food - and wine of course - take centre stage, and Uva (grape in Portuguese), the restaurant and wine bar, is a foodie's dream. Even the spa offers vinotherapy treatments, including a red wine bath with antioxidant wine extracts. Outside the hotel there are beautiful botanical gardens to explore, walks along the levadas - Madeira's famous network of canals - or museums including Museu CR7, which is entirely dedicated to (and owned by) Cristiano Ronaldo, who was born in the city! 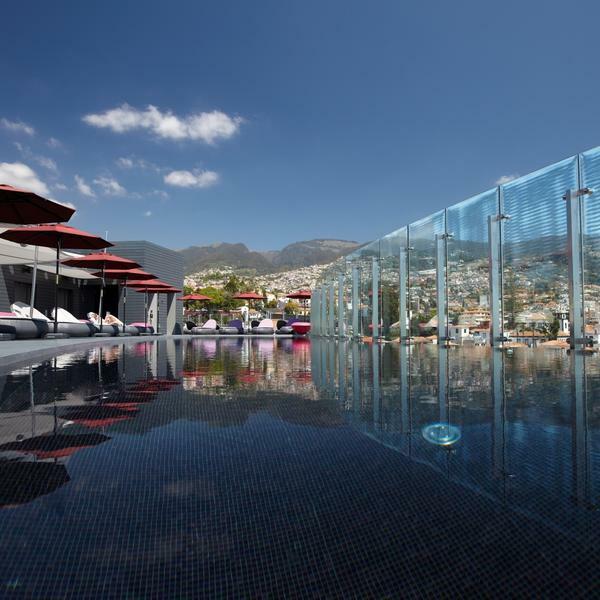 This ultra-modern hotel in central Funchal enjoys spectacular views over the bay and port from its glittering rooftop pool. 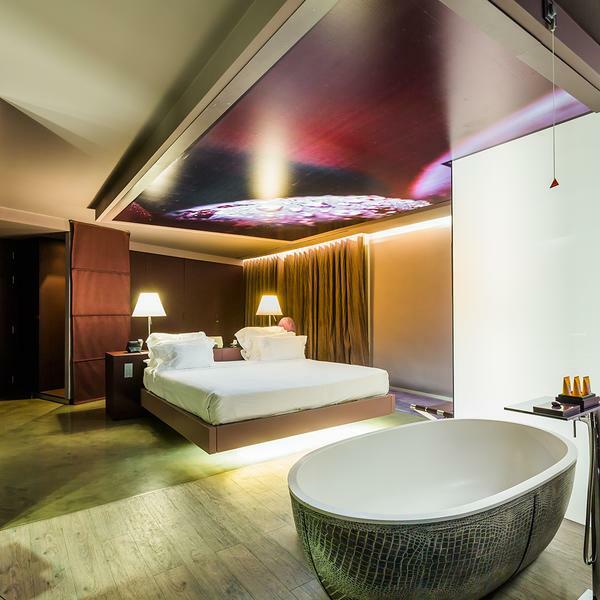 The trendy design is entirely wine themed, with a different colour scheme on each floor reflecting the changing seasons. With sultry bedrooms, an excellent restaurant and a popular poolside bar, taking advantage of those sweeping views, The Vine is a perfect choice for a stay in the city. 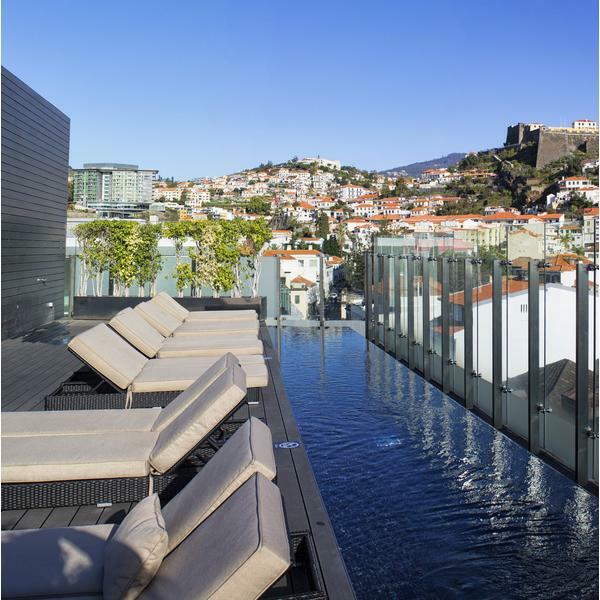 The Vine Hotel is located in central Funchal, with picturesque views over the port and bay, and within easy walking distance of all the major sights. Luxury holidays using only handpicked 4 & 5 star hotels from the world's best destinations. To view Inspired Luxury Escapes’ supplier’s terms and conditions click here.